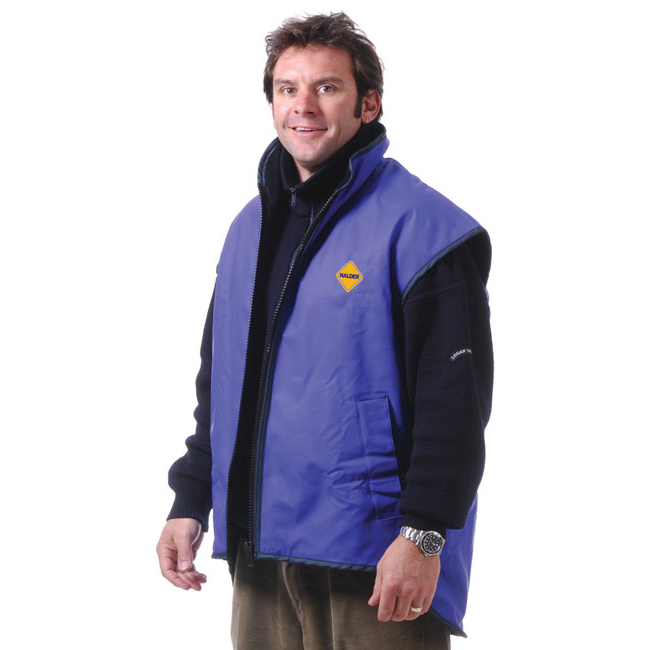 Nalder Storm Vests are very rugged, warm and durable. *I wear one and love it. Keeps the body totally warm and dry, while keeping my arms free to work.